The Voice Teens Philippines returns with the Battles tonight, Saturday, June 17, 2017 on ABS-CBN. 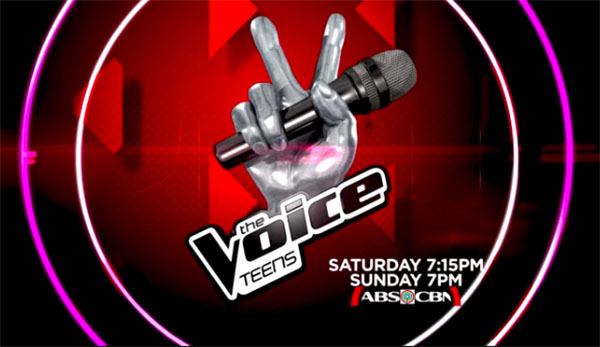 Tonight, another set of Battles will determine which of the remaining artists from each team will move on to the next round of The Voice Teens competition. 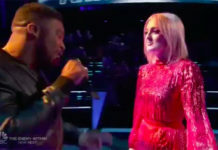 In this round, the coaches pits two of their own team members against each other to sing the same song together in front of a studio audience. Book mark this link, performance recap and videos will be added below once uploaded online. Refresh for updates! 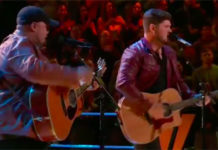 Team Sharon: Mike and Miko performs ‘Perfect’ by One Direction. The winner of this battle is Mike, no steal for Miko. 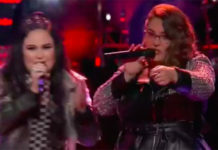 Team Sarah: Sophia Ramos and Tanya Dawood performs ‘Since U Been Gone.’ The winner of thei battle is Tanya, coach Lea steal Sophia. Team Lea: Jomar Pasaron and Erica Ladiza performs ‘Makita Kang Muli.’ The winner of this battle is Erica, no steal for Jomar. Team Sarah: Archie Aguilar and Bryan Chong performs ‘Heaven Knows’. The winner of this battle is Bryan, no steal for Archie.